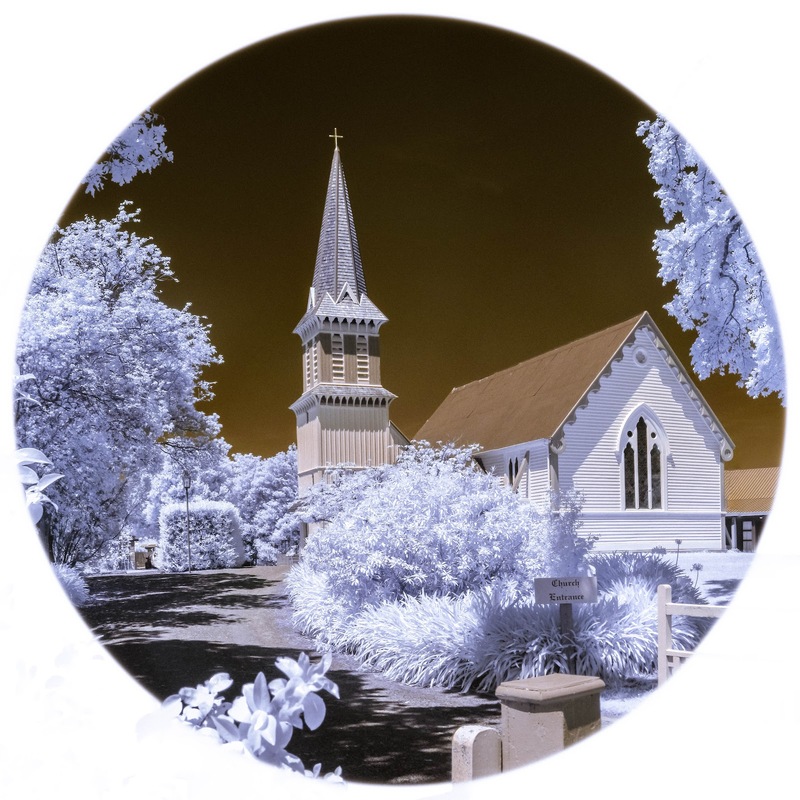 When processing infrared pictures, I'm as guilty as anyone of brushing aside the copper/blue colours captured by a properly white-balanced infrared camera. Either I take away the colours to go black and white or I rush into swapping colour channels so that I can get back to a familiar blue sky. This last month, I have been trying to do my colour infrared processing only in Lightroom, using just the tools that Lightroom provides out the box and retaining the captured colours. Maybe I've been looking at these colours for too long, but they have grown on me - do they work for you too? Let me know.